Discover the world's finest terroirs: Wine Passport invites you to the best vineyards France, Spain, Portugal, Italy, or better yet Hungary has to offer. Enjoy discrete locations offering total intimacy within the most elegant family run domains, prestigious Castles, certain to pleasure you. WINE PASSPORT OPENING DOORS INTO THE WORLD OF FINE WINE! 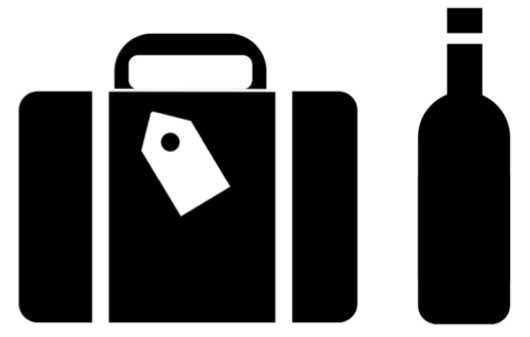 Tailor-made Trips: for couples, family, friends, wine enthusiasts and connoisseurs. More than 850 tested and approved partners! The Top 5 Wine Countries... at the moment! A unique and original solution when planning your seminars, holiday incentives, team building activites. 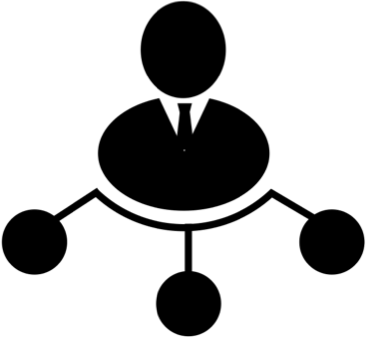 The only custom-made online service tailored to your needs, we offer dedicated advice to help your company meet its goals. Customer satisfaction central to our offers. 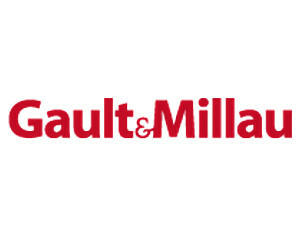 For more than 40 years, Gault & Millau, an iconic brand expert in French Wine and Gastronomy, has maintained its passion for revealing tomorrow's talents and best kept secrets by widely spreading the word on the best restaurants, great wines and fine products. Gault & Millau assessed Wine Passport's services following a rigorous assessment process based on their know-how in selecting and tasting the best restaurants and wines. Wine Passport was given a "recommendation mention", which validates their standard and quality of service.